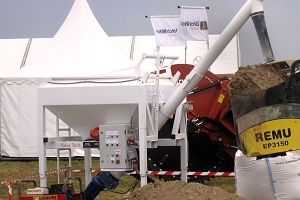 Soil Remediation | ValueMix Continuous Mixing Plant | Soil Stabilisation Plant - Value Tech Ltd. 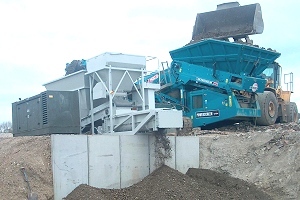 The ValueMix Continuous Mixing Plant for Hydraulic Blinders: This equipment is used to process and remediate certain excavated and / or contaminated soils in situ or at a remediation centre which can then be recycled and re used for many applications depending on certain prescribed regulatory or engineered criteria. 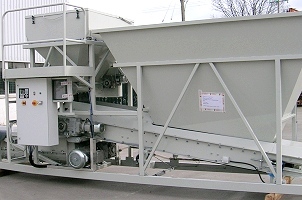 The VMX is a versatile, portable self contained mixing unit constructed either on a skid frame, roll on roll of frame, or customer flat bed trailer / frame. 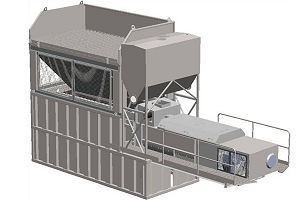 It features aggregate and powder weighing equipment for accurate mixing, and batch ticket printout system documented records. 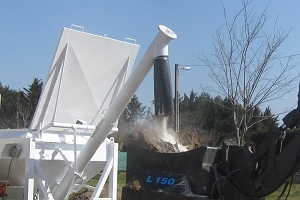 The plant is available in four sizes with output capacities ranging from 10 m3 per hour to 80 m3 per hour. It should be noted however that output will vary depending on material being processed. ValueMix continuous twin –shaft mixer 4 sizes VMX20 – VMX80. Control panel and batch ticket printer housed in waterproof cabinet.